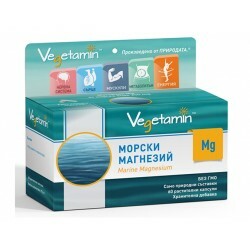 Marine Magnesium favors the health of muscles, bones, nervous system, brain, improves the mental and emotional state of man. 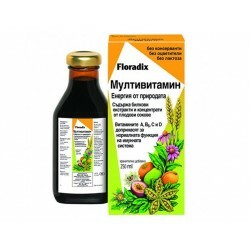 The plant complec favor normal absorption of calcium and phosphorus, the condition of bones and teeth, function of the muscles, etc. 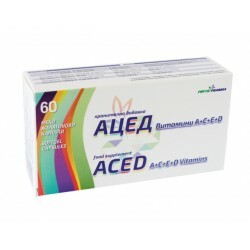 A nutritional supplement with beneficial effects on the immune system. 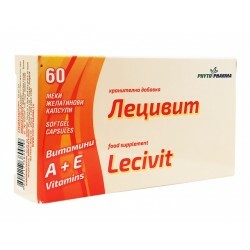 It improves the activity of white blood cells. Vitamin C contributes to the normal function of the immune system and the nervous system, stimulates the health of the bones, teeth and others. 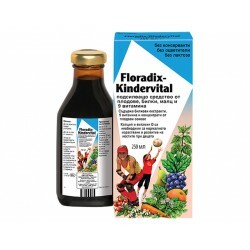 Multivit for children + danewort is complete combination of vitamins, minerals and microelements to supplement the diet. 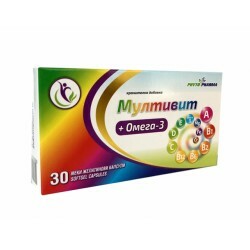 Multivit + Omega-3 is a complete combination of vitamins, minerals, trace elements and Omega-3 fatty acids. 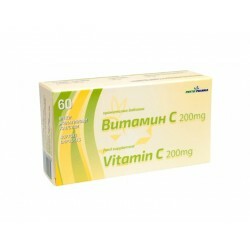 Vitamin C offers a wide range of favourable activities to the human body. 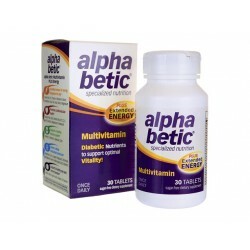 It is a powerful antioxidant and helps to capture free radicals. 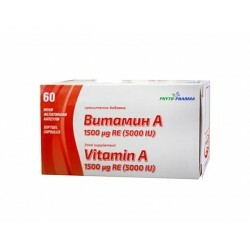 Vitamin A supports the immune system, contributes to the normal functioning of vision, support normal condition of the skin and mucous membranes. 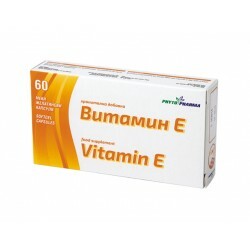 Vitamin E is a powerful antioxidant and contributes to the protection of cells from oxidative stress. 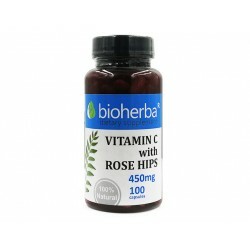 The capsules complements the body's need for Vitamin E.
The presence of vitamin C is important for metabolism in the brain, pancreas, spleen, lungs, heart, thymus, and eyes. 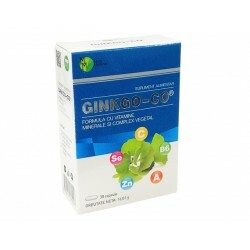 Ginkgo-Co contributes to the normal functioning of the immune system and the capillary perfusion, improves memory and concentration. 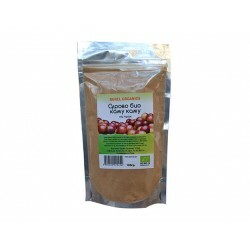 Dry extract from Acerola fruits. 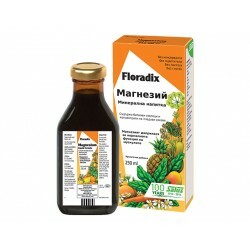 Powerful antioxidant, boost immunity, has beneficial effect for detoxification of the organism. 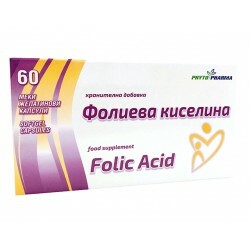 Folic Acid contributes to maternal tissue growth during pregnancy. Contributes to normal homocysteine metabolism. 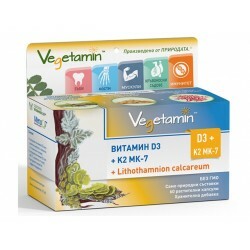 Vitamin K2 - contributes to normal blood clotting. 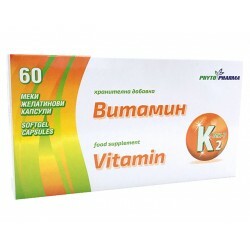 Contributes to the maintenance of normal bones. 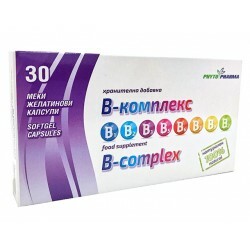 Vitamin B-complex contributes to normal energy metabolism and metabolism of iron, aids the work of the heart and cells. Vitamin B12 contributes to normal homocysteine metabolism and reduction of tiredness and fatigue. 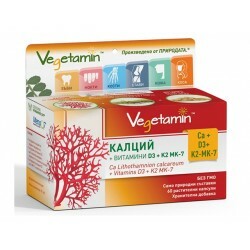 Contributes to normal red blood cell formation. 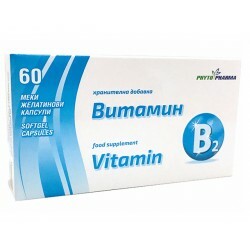 Vitamin B2 contributes to normal functioning of the nervous system and maintenance of normal mucous membranes and skin. 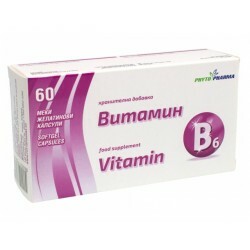 Vitamin B1 contributes to normal energy-yielding metabolism and normal functioning of the nervous system. 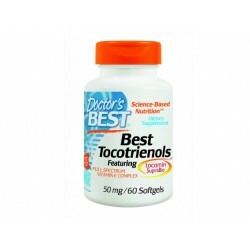 Best Tocotrienols features Tocomin SupraBio tocotrienol-tocopherol, full spectrum vitamin E complex. 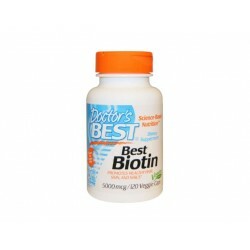 Clinical observations of biotin deficiency show its importance for the upkeep of the healthy skin and hair. PureWay-C Sustained Release Vitamin C is a unique form of the essential nutrient vitamin C that contains vitamin C lipid metabolites. Vitamin D3 is beneficial for supporting bone health, immune wellness, cardiovascular function, and cellular metabolism. 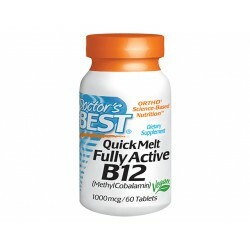 Best Fully Active B Complex provides B vitamin forms proven for absorption and optimal benefit. Vitamin C is included for added stability. 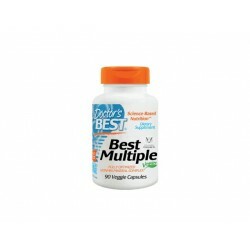 Best Multiple-Vitamin provides the full range of vitamins and minerals proven essential for human metabolism, excluding iron. 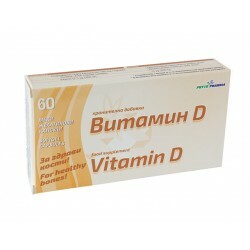 Vitamin D is involved in the metabolism of calcium and fosfor and helps to increase the absorption and deposited in bones, strengthens the immune system. 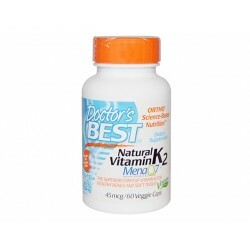 Natural Vitamin K2 - MenaQ7 contains the superior form of vitamin K for optimum bioavailability and delivery to the body. 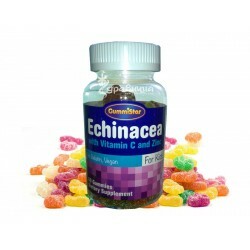 Chewable Fully Active B12 is a fast acting and pleasant tasting vitamin B12, provided as Methylcobalamin, its most biochemically active form. 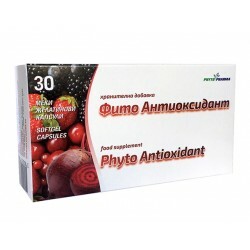 Phyto Antioxidant is a nutritional supplement that is a source of phytonutrients with antioxidant properties that protect against the harmful effects of free radicals. 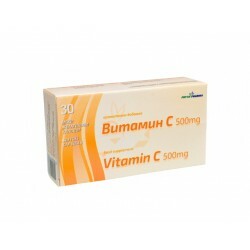 Vitamin C is a syrup rapidly digestible liquid form of ascorbic acid. 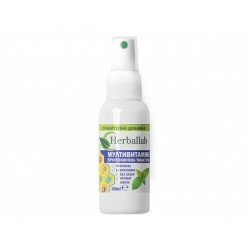 Contributes to the normal function of the immune system, etc. 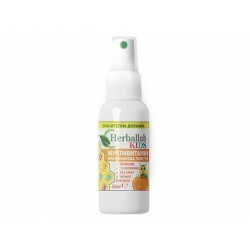 The combination of essential vitamins have strong antioxidant effect it helps deactivate free radicals and helps to protect cells from oxidation. 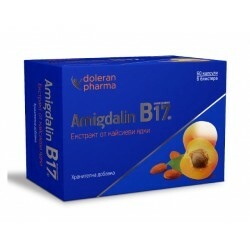 The beneficial properties of vitamin B17 are many and scientifically proven. Each molecule of B17 include: cyanide, benzaldehyde and glucose. Multivitamins and minerals for children over 2 years old. 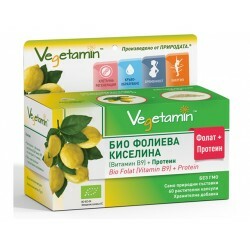 - Jelly tablets with a pleasant taste. 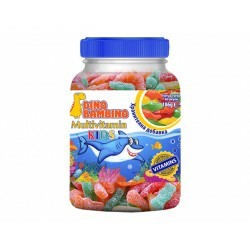 Do not contain gelatin and gluten! Certified - Vegan!